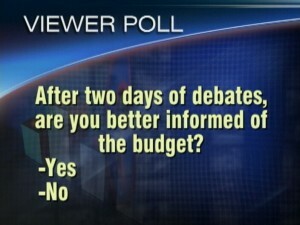 Home » Commentary, Featured » Are you better informed of the budget after two days of debate? 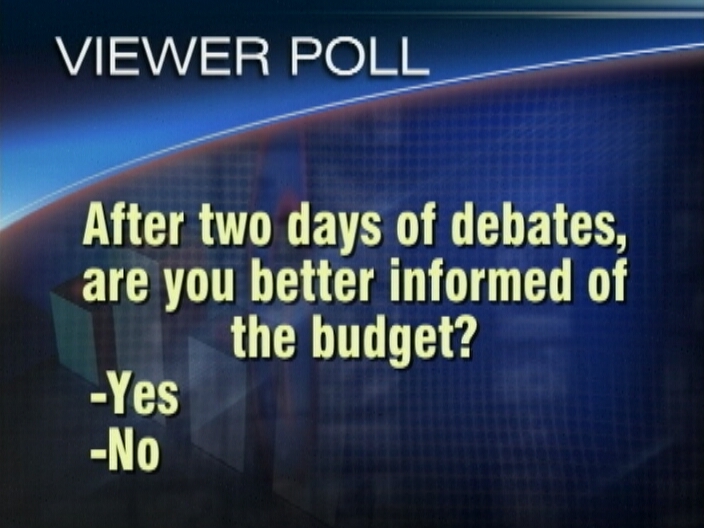 And our question for tonight is: After two days of debate are you better informed of the budget? Send your comments and responses using your SMART phones to 8686 or post your vote on our e-poll at channel5belize.com. You can also send an email with your comments to questions@channel5belize.com.